The world really is a wonderful place, and it just keeps getting better. Don’t believe us? 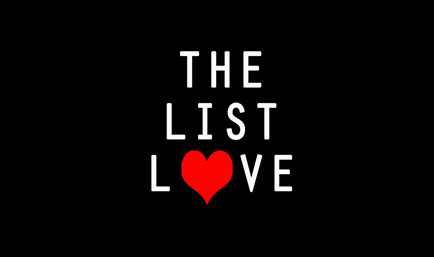 Well, we here at The List Love can prove it! Check out these 10 human race facts to make you love our planet. 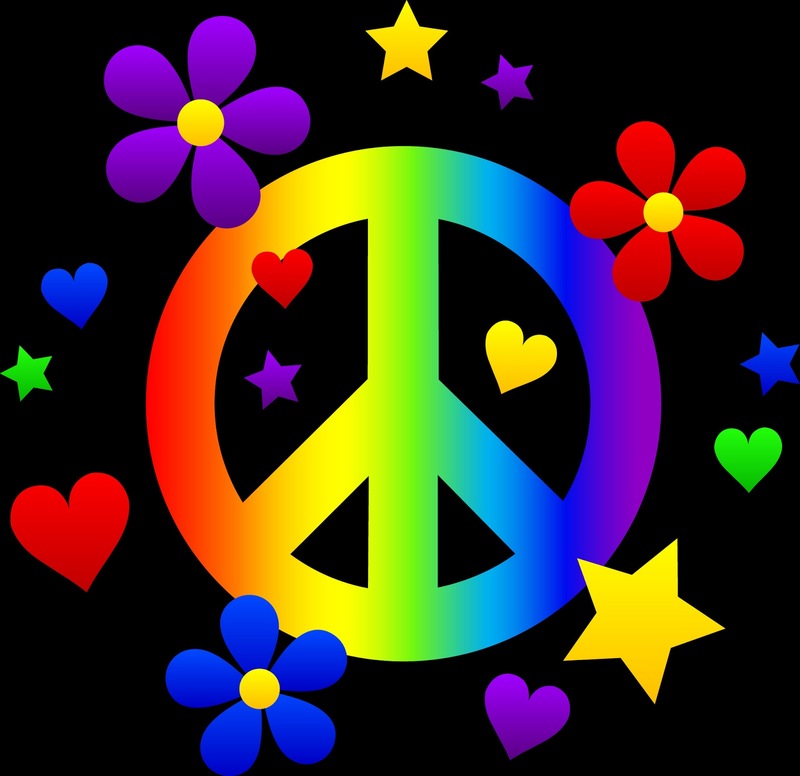 We are now in the midst of the most peaceful era of human history. Back in the 1940s, 300 out of every 100,000 people would die as a direct result of war. We’re happy to tell you that that figure is now less than 1. 557,000 people were murdered across the world in 2001 alone. That number significantly dropped by 289,000 by 2008. 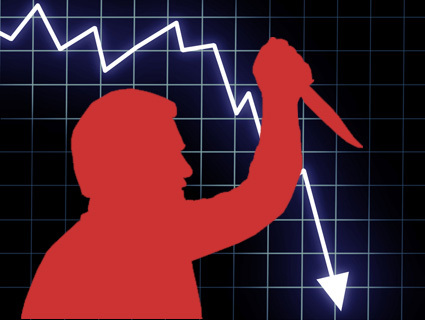 The homocide rate is now in decline in 75% of nations. 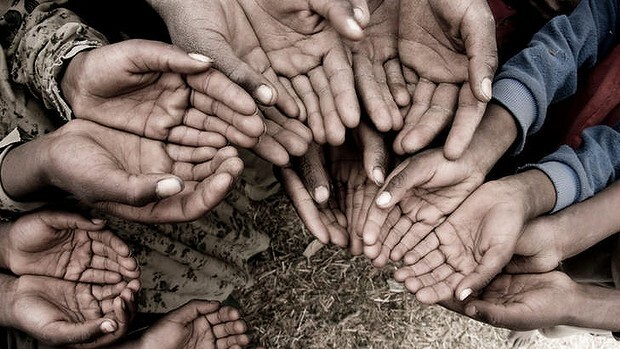 52% of the world lived in extreme poverty in 1981. This number dropped down by 21% in 2010, as 721 million fewer people no longer live in absolute poverty. The life expectancy of the average human has increased more in the past 50 years than it did in the 200,000 years of human existence. 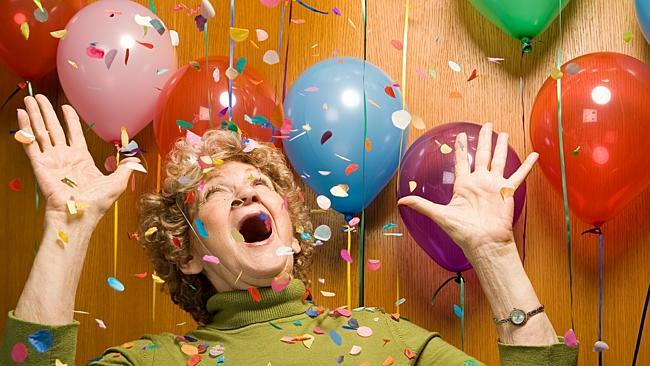 Life expectancy is now 70 years old – which is a big difference from 47 years old in 1950! 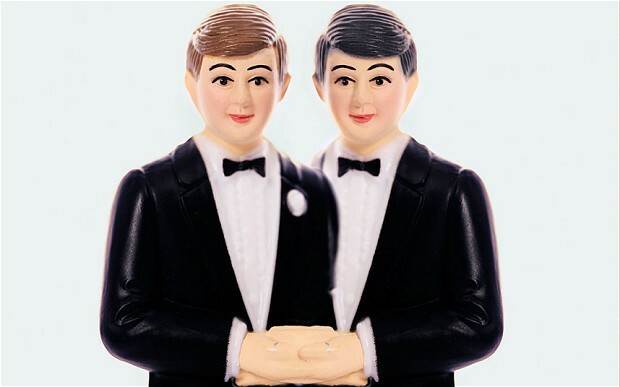 While there is a still a way to go to ensure the LGBT community has the same rights as sexual couples, the world has moved on significantly in recent years. In fact, gay marriage is now legal for 60% of Americans. What about the other 40%, you ask? The List Love really believes the rest of the United States, and many other countries across the world – we’re talking to you, Russia! -will catch up soon. You might think 60% is absolutely nothing, but this is a significant step, seeing as gay marriage was not legal anywhere in the United States in 2003. 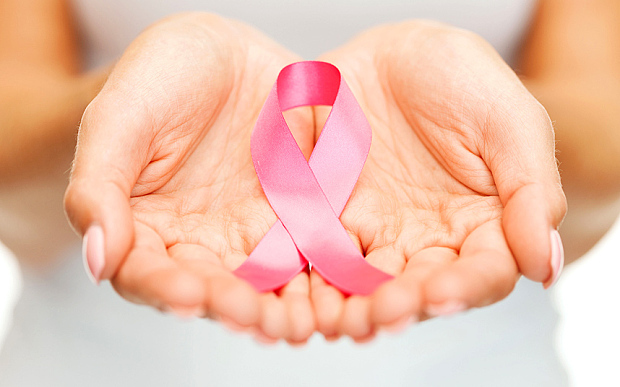 Between 1991 and 2010, the cancer mortality rate fell by a whopping 20%, which is more than 10% a decade. One day we will say goodbye to cancer for good. 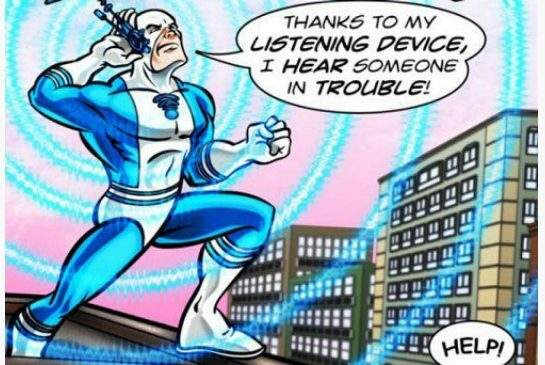 Marvel created superhero Blue Ear, who wears a hearing aid, after a little boy refused to wear one because “superheroes don’t wear hearing aids”. 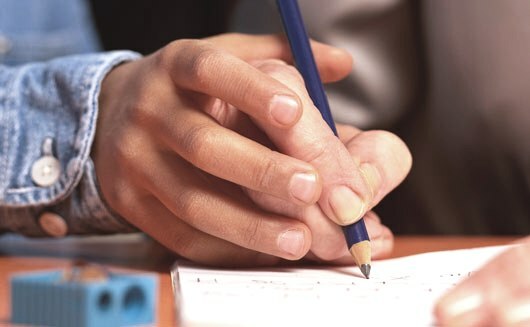 World illiteracy has reduced by 50% between 1970 to today. 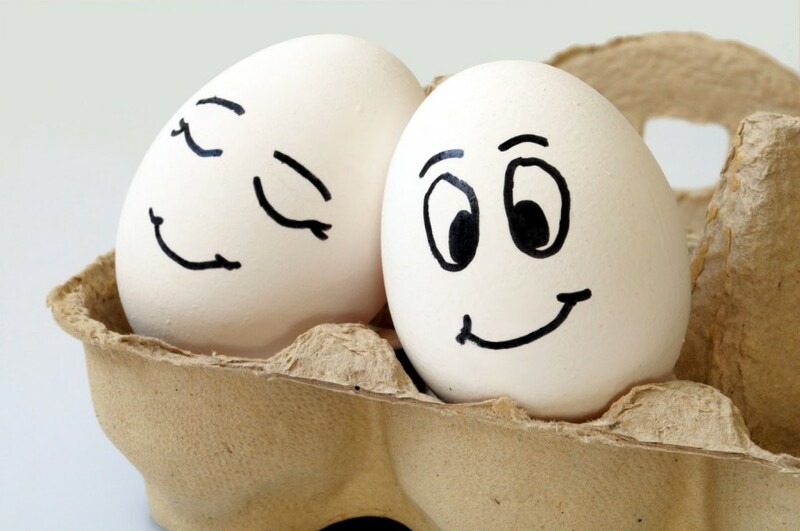 Blind people smile even when they have never seen someone smile. Last but by no means least is our favourite fact that Norway once knighted a penguin. 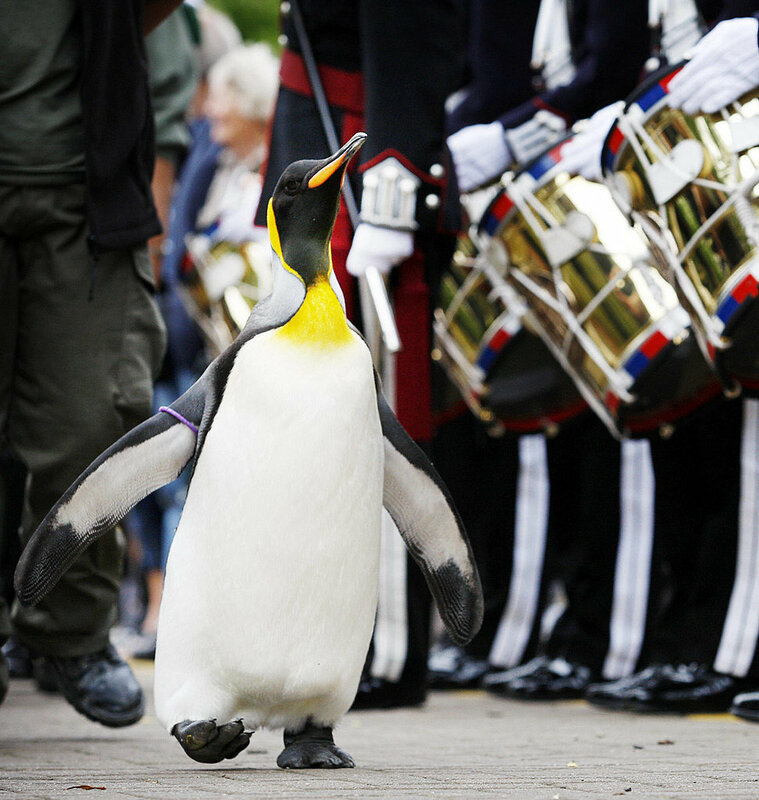 His name is Nils Olav, and he is a king penguin who now resides on Edinburgh Zoo, Scotland. He is the mascot and Colonel-in-Chief of the Norwegian Royal Guard. He was knighted on 15th August, 2008, which was approved by King Harald V, who stated during the ceremony that Nils was “in every way qualified to receive the honour and dignity of knighthood”. Want more feel-good facts? Read 10 Unbelievable Acts You Need to Read. Really, check them out as some of these deeds are simply amazing. You know you don’t want to miss out on more facts from The List Love – so be sure to follow us on Twitter, Google+ and that little social media site Facebook.